Farhan Saeed Gets Trolled For His Height! Last weekend, Mawra Hocane and Urwa Hocane’s younger brother Ins E Yazdan tied the knot with the love of his life Aaima M. Hussain at Shah Faisal Mosque in Islamabad. As soon as the gorgeous sisters posted the Nikkah pictures on their Instagram account, the snaps went viral on the internet within no time. Well, we must say, the pictures are setting a whole new trend on how marriages should look like. 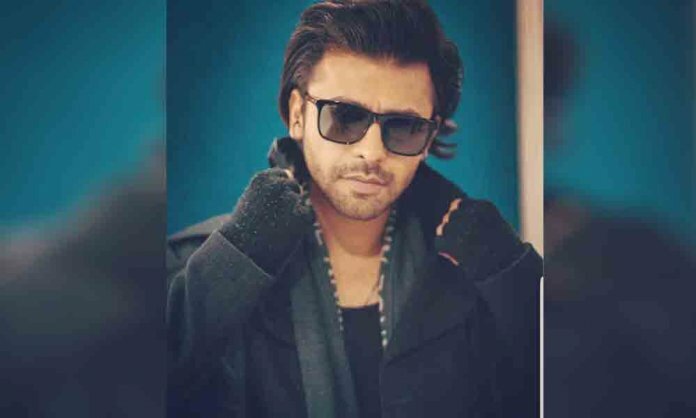 However, there was one particular picture of Farhan Saeed from the Nikkah ceremony that caught everyone’s attention after which he came under the attack of merciless trolls. In the picture, we can see Farhan Saeed posing for a picture with Mawra Hocane and Ins E Yazdan but the singer can be seen standing on his toe. 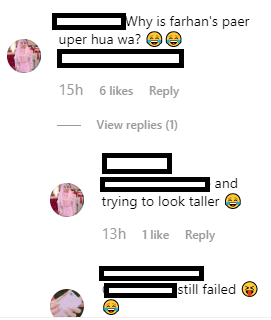 His pose didn’t go well with the netizens and they started height-shaming the singer turned actor as soon as the picture was posted. Have a look at what people have to say! Daily InfoTech: Farhan Saeed Gets Trolled For His Height!